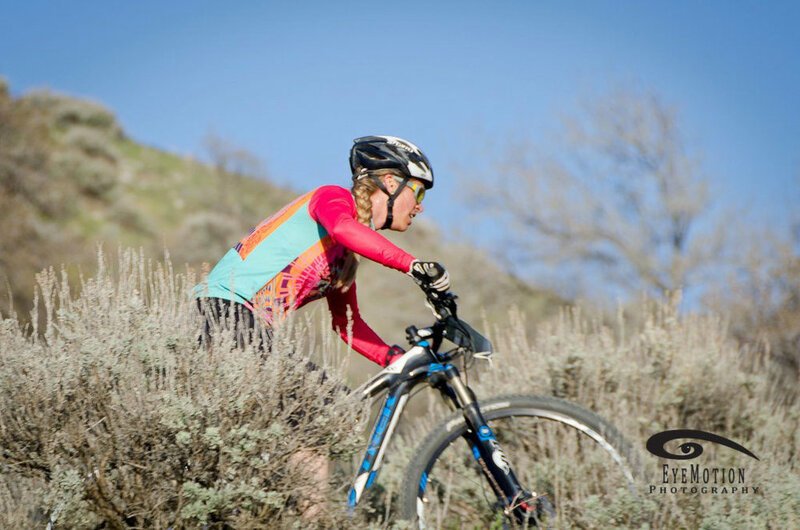 Ever wanted to try out MTB racing? Want to be a part of a fun group of women preparing for a race? Heard about the Sisters Stampede and want to give it a go? This training series is for you! Join this group to get ready for the Sisters Stampede. Come for a meet/ greet/ and learn what this is about at Sunnyside Sports on April 11. We will talk about our race concerns, desires, hurdles and expectations, training for the race, and race/ training nutrition. Then the next six weeks we will meet Wednesday after work for a race skill specific ride. Rides will depart (on bike) from Sunnyside Sports at 5pm, or meet us ready to ride at Phils Trailhead at 5:30. We will aim to be back at the shop at 7pm. Sisters Stampede is Sunday May 27th. REGISTER NOW--it sells out fast! Cost:$15 each for each on-dirt clinic, or $50 for all.